Solari: ?Our players are true professionals? The coach speaks after Real?s win against Valladolid. Real Madrid found a way to earn a late 2-0 win against Valladolid at home in a game where they didn?t show much improvement under new coach Santi Solari. 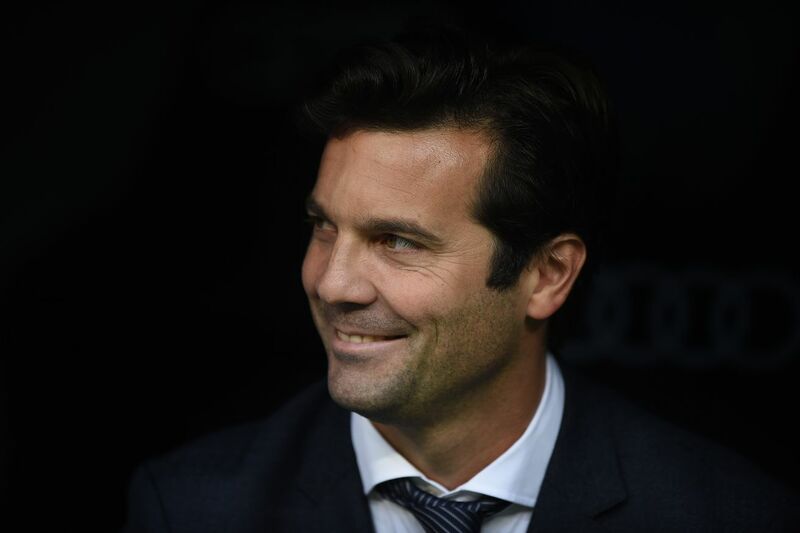 However, Solari was happy with the three points and praised the performance of his men. ?Real Madrid needed the win. In a tough moment, it can be hard to win well and the game was a real challenge, tight, and scrappy, with a lot of counters. The boys were focused today, driven right up until the end,? said the coach. The crowd wasn?t happy with Madrid?s performance throughout the game and even whistled the players. Solari wanted to hear nothing about it, though. ?These are true professionals, with real experience and we all need to keep our emotions in check, even though we had some hair-raising moments in front of 80 000 fans. Before the game, I admitted it was important for the players that the fans get behind them. At times, the fans did that today. The group did fantastically well, they showed patience, managed the game well, did not lose shape and persevered to win,? he explained. Vinicius came off the bench and showed great intensity and willingness to attack. It looks like he could get relevant minutes this season if Solari stays.